2012 saw the rebirth of Mogadishu amidst a fragile peace for the first time in 23 years. 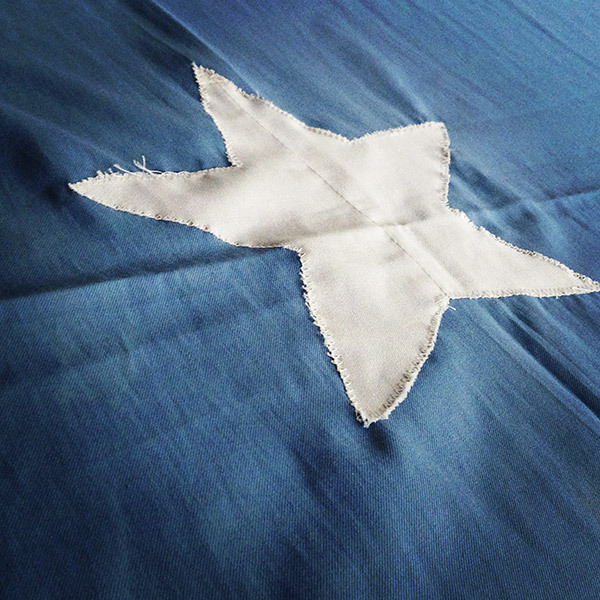 In 2013, we reflected on the past, present and future, and rediscovered Somalia. In 2014 we will highlight the bold innovation, creative ideas and fearless individuals that are bringing Mogadishu back onto the world stage. Somalis are returning home, construction is booming, and new businesses are lining the busy streets. Join us as we celebrate #MogadishuRising. 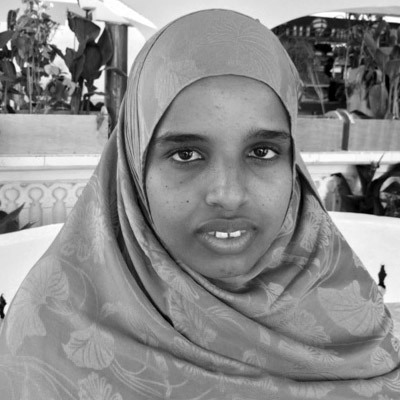 Dr. Deqo Aden Mohamed is the daughter of Dr. Hawa Abdi. 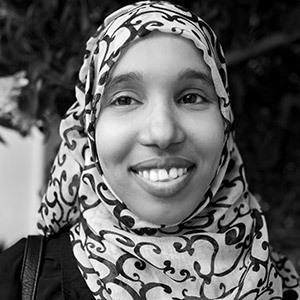 She was born in Mogadishu and grew up feeding the refugees her mother was harboring. Today, she works full time on the ground in Somalia. She leads all operations in the Hawa Abdi Village in Lower Shabelle, while ensuring the safety of the 300 families who have found permanent shelter in the community. 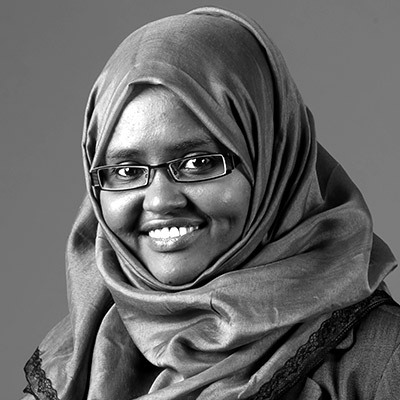 She leads the 400-bed Dr. Hawa Abdi General Hospital, the Waqaf-Diblawe Primary School, a women’s education centre, and a smart farming agriculture project. 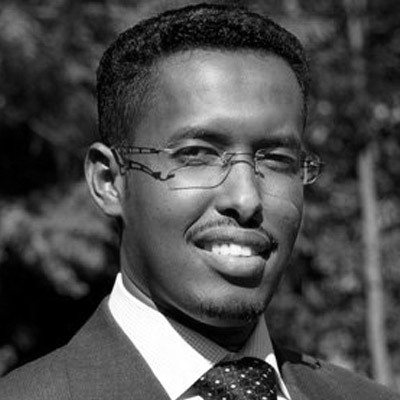 Abdi Aynte is the founder and executive director of Heritage Institute for Policy Studies, Somalia’s first think tank, based in Mogadishu. 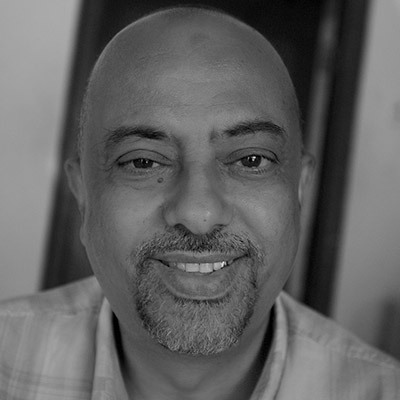 He’s an award-winning journalist with 10 years of experience, working for some of the best names in the industry including Al Jazeera and BBC. As a widely published writer, Aynte’s articles have been published by the New York Times, Foreign Affairs and African Arguments. Aynte has advised the UN, AMISOM and a number of international organizations on Somalia. Iman Icar serves with the Benadir Regional Administration as the Deputy Mayor of Mogadishu, working on the redevelopment of the city with a long term vision. 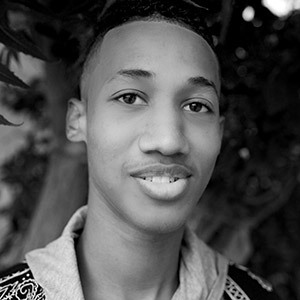 Iman believes that to transform the city it is essential to transform the minds of residents. “I realized one day how we could not do our jobs because we were all traumatized. People would just fight and hurt and undermine one another,” he said. 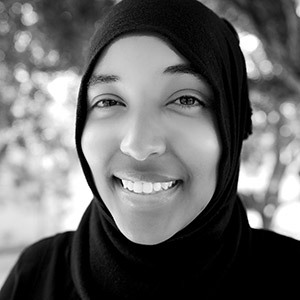 Nimco Sabco Mohamed is a feminist and a social activist. She has become the go-to woman within her community for dispute resolution and a champion of women’s rights. 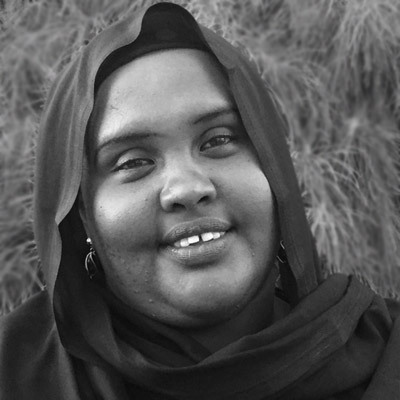 Sabco will talk about the women’s movement in Somalia throughout history and perform baranbuur, a form of Somali poetry. She will emphasize the current situation for women and what is needed to develop a new generation of women leaders. 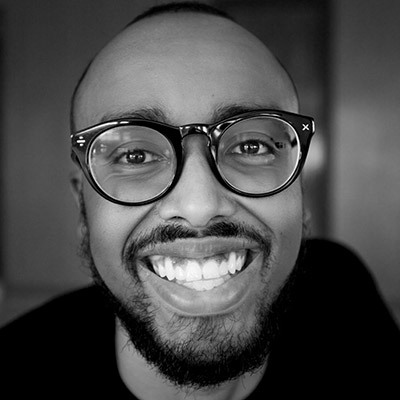 After his father founded Hiiraan Online in 1999, Dalmar began working on the site, helping make it the most popular Somali news website on the web with over 9 million page views a month. It’s grown to a staff of nearly 20 in over 6 countries bringing daily news and analysis. Dalmar is now working to launch a digital magazine that will tackle the issues faced by Millennial Somalis and offer a platform to engage in ideas. Zahra snaps pictures of the beauty and life of Mogadishu she experiences with her mobile phone and shares them with the world. Zahra will talk about why she choses to only post positive images of her city and why she feels it is important to challenge the image portrayed by mainstream media. One of her photos garnered international attention with a feature in the Guardian. 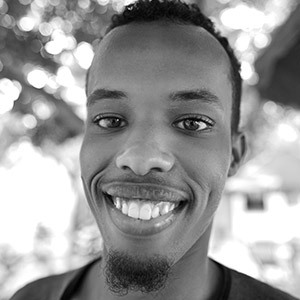 Sadik grew up in Mogadishu and during the prolonged conflict, fled to Yemen by boat as an illegal migrant, eventually making it to Saudi Arabia where he found temporary refuge. After being deported to Yemen, Sadik fought to attend college and graduated with an international business degree. He decided to return home to Somalia to help his country rebuild, starting the Bahnano Diagnostic Center and creating jobs. Born and raised in Mogadishu, Keyo started his music career singing songs by his favorite Somali artists at local parties and weddings. Audiences loved his voice and often told him he sounded better than the original artists. Two years ago at age 17, Keyo began writing his own songs and performing them for eager crowds. He will talk about his dream of filing the gap of young, prominent local Somali artists and his plan to become the Drake of Somalia. Initially designated as a school project, the Mogadishu Diaries developed into a much sought after video series as it caught the attention of the Somali public, especially its youthful fraternity starved off original Somali stories. The six part series takes viewers through episodes that cover among others; an introduction to the history of Somalia, arrival in Mogadishu, the arts and cultural scene, Diaspora kids, inspirational people and a parody of the Fresh Prince of Bel-Air (titled ‘the Fresh Prince of Mogadishu’). Forced to grow up in Ethiopia due to the conflict in Somalia, Ahmed found a calling in martial arts. He began studying Tae Kwon Do and quickly moved up the ranks. Returning to Mogadishu, Ahmed hoped to find support for martial arts, but realized he would need to start a school himself. Ahmed now trains dozens of youth and has found it an effective means to teach discipline and keep kids out of trouble. AbdulFatah is focused on the rebuilding of Mogadishu, bringing his experience as an architect to the redevelopment of one of the world’s most destroyed cities. As Mogadishu emerges from decades of conflict, AbdulFatah says it is important to understand culture when building infrastructure. He will showcase the history of Mogadishu, how it was once the most beautiful city in Africa, and share his vision of how Somalia can regain its former glory. 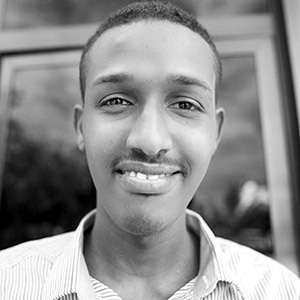 A telecom sales rep for Hormuud, Ikraan was born and grew up in Mogadishu. She graduated from SIMAD University with a degree in business administration. 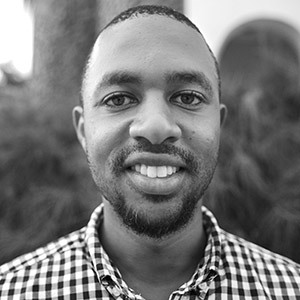 Ikraan began working at Hormuud with a focus on EVC in 2013, and will explain how mobile money transfer has become the primary method of payment in Somalia.